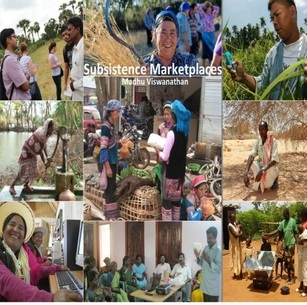 Voices From Subsistence Marketplaces is available as an eBook and hardcopy. 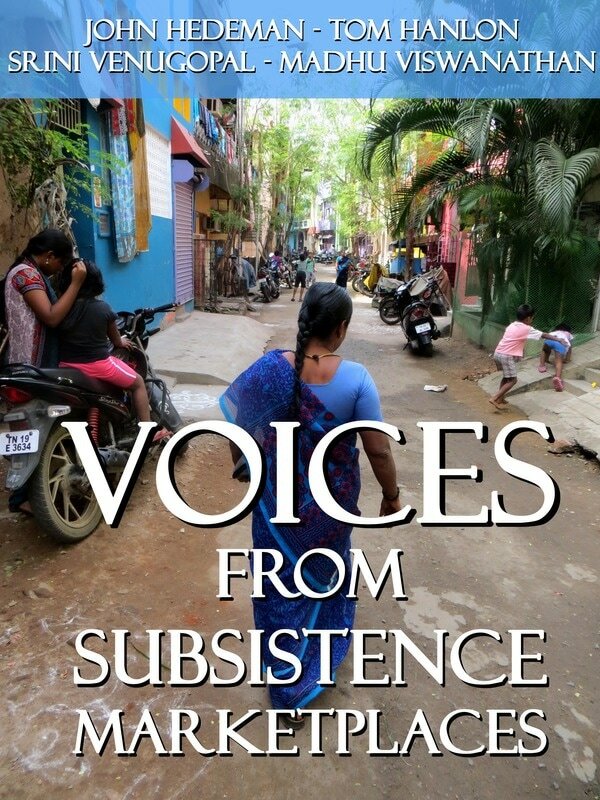 Included in the book are 13 true stories from amazing individuals living in poverty in regions of India. 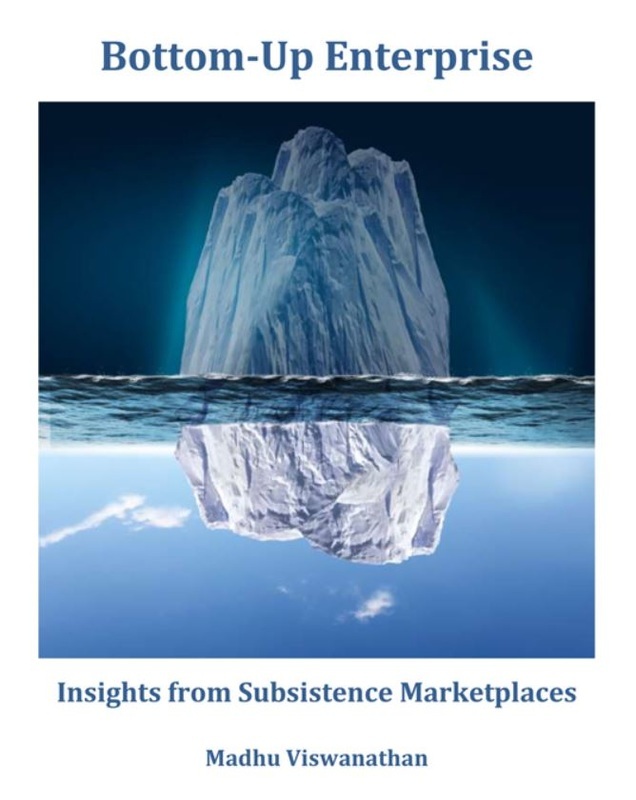 Available in both soft cover and eBook editions,this book will provide you with an immersive experience into subsistence living. The book is becoming available on all popular eReader sites and is now available on Amazon per the below link.